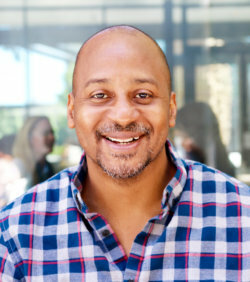 In 2014 Wayne co-founded BUILDUP, a non-profit designed to support an inclusive ecosystem of entrepreneurs through educational workshops and fellows program for underrepresented tech founders. 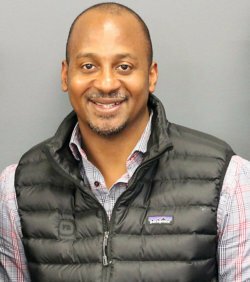 In 2011, Wayne co-founded the NewMe Accelerator, the first minority led startup accelerator/incubator in Silicon Valley which was featured in CNN Black in America 4. 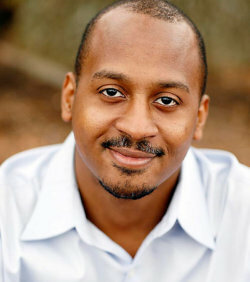 Prior to NewMe he worked in media in Raleigh, NC for NBC17 and the News and Observer. In 2009 Wayne was the co-founder of TriOut, a mobile location-based startup in Raleigh, NC which exited. 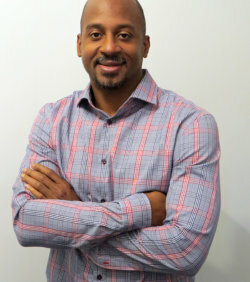 Wayne has worked with large brands, Inc 500 companies and advises several technology startups. With a passion for community, Wayne has organized Social Media Conferences, tech meetups, and hackathons such as the world’s first Food Hackathon, which assembled leading food innovators, chefs, developers, designers and entrepreneurs to collaborate on solutions in the food ecosystem. 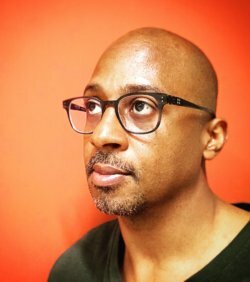 Wayne has been featured on CNN, BBC, USA Today, TechCrunch, Mashable, Black Enterprise, and various online media outlets. Being an early adopter Wayne was one of the first 1000 users on Twitter which as lead to a loyal following not only on Twitter but Facebook and Google+. His blog SocialWayne.com has been ranked one of the 50 best technology and social media blogs in the world over the years.